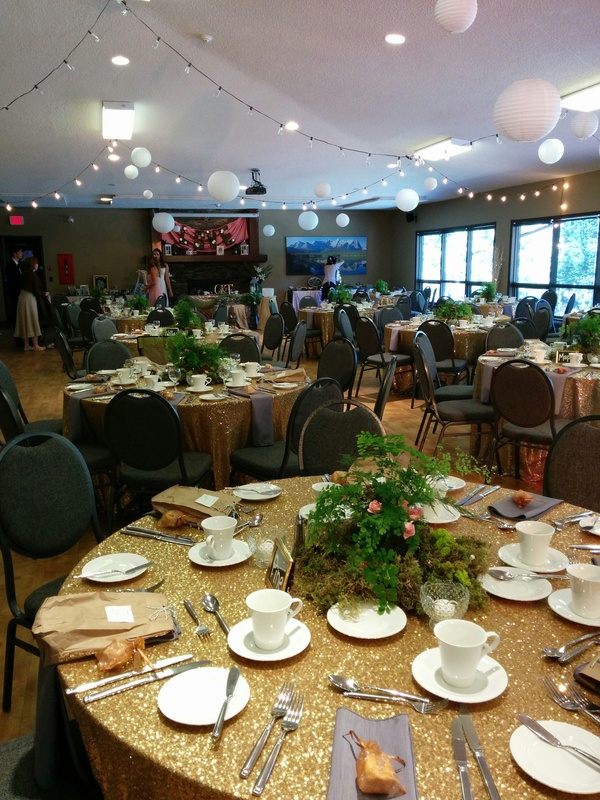 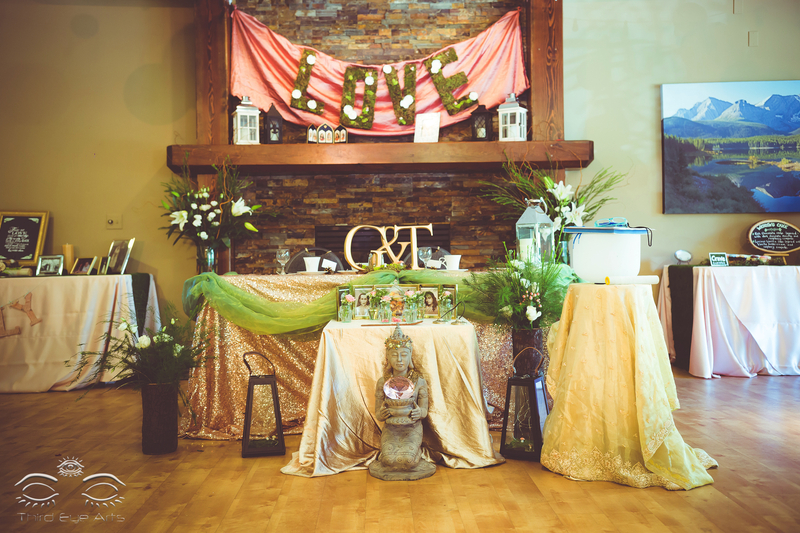 On August 22nd, 2015 Boutiq Weddings & Events helped create a beautiful reception for Tessa and Greg. 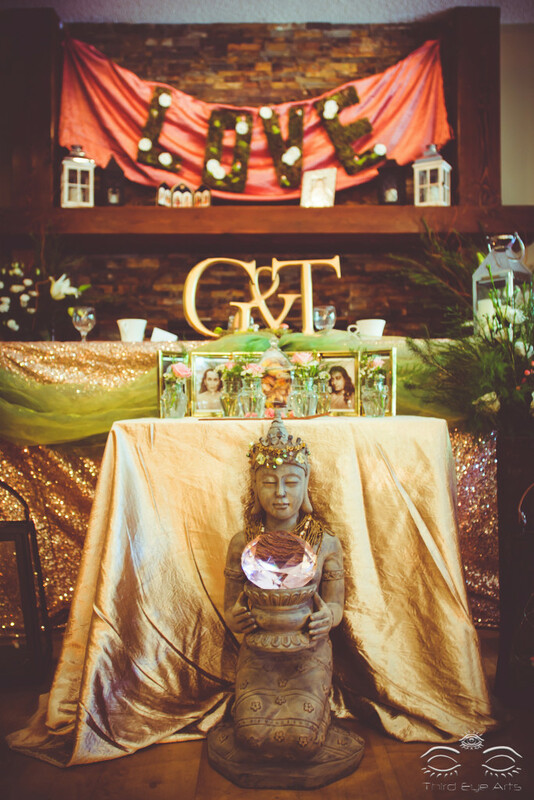 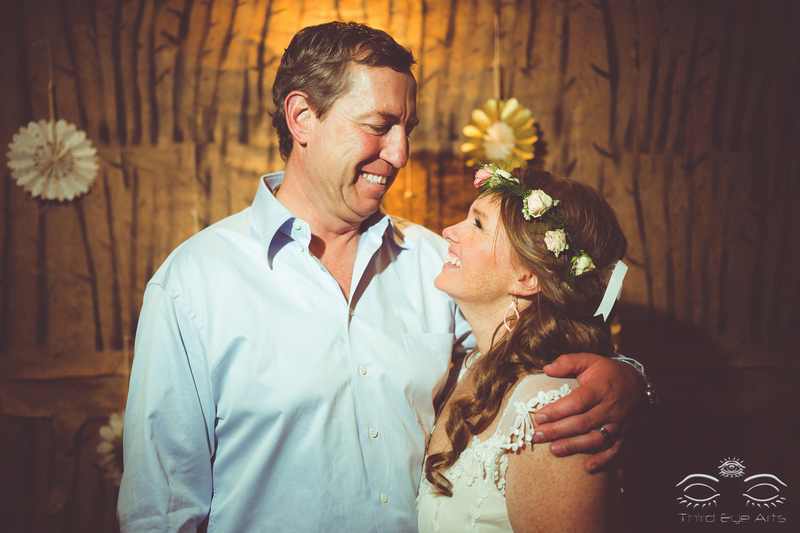 They were actually married in Los Angeles in a private ceremony with a yogi and two weeks later had a celebration reception at Redwood Meadow Hall in Redwood Meadows. Tessa wanted a woodlands wedding theme with a touch of the spiritual. 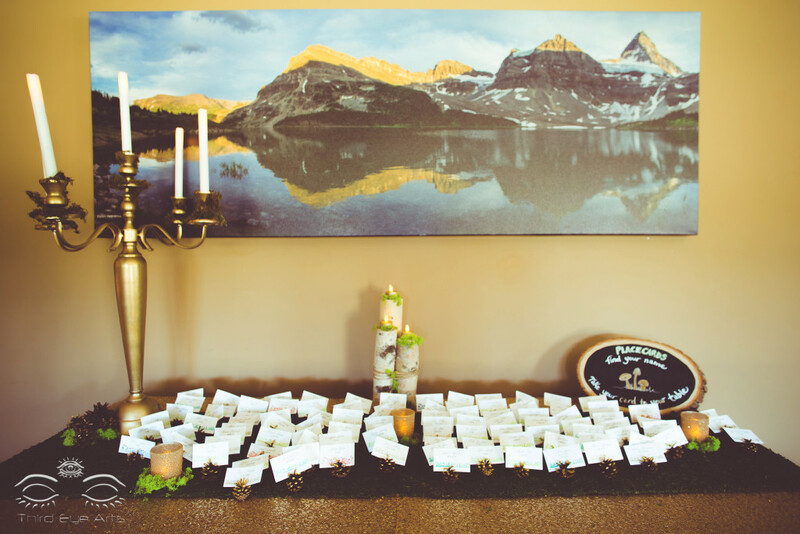 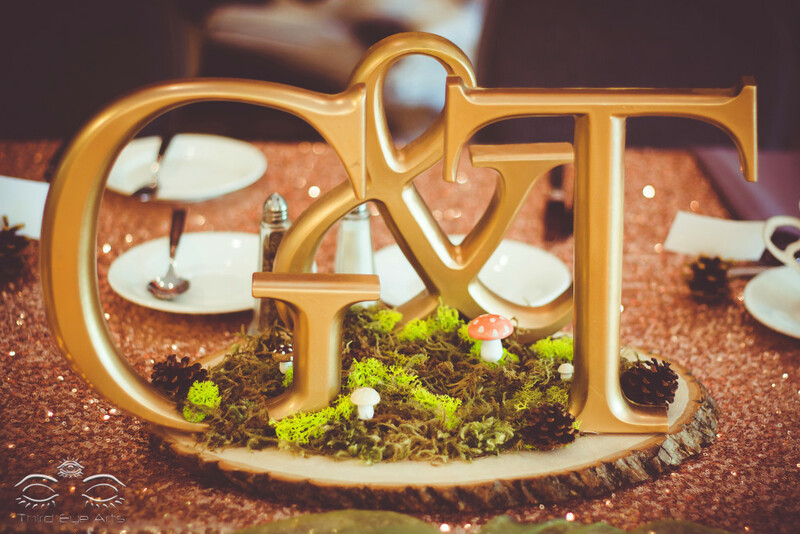 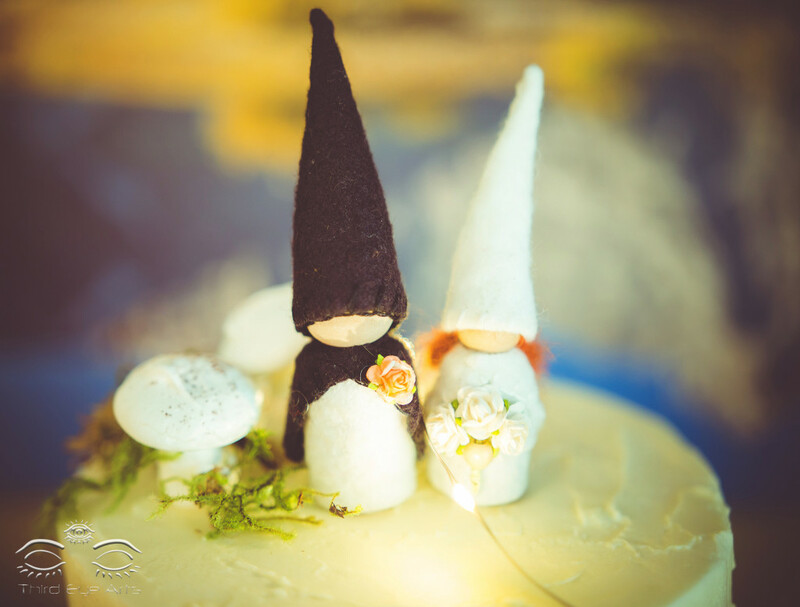 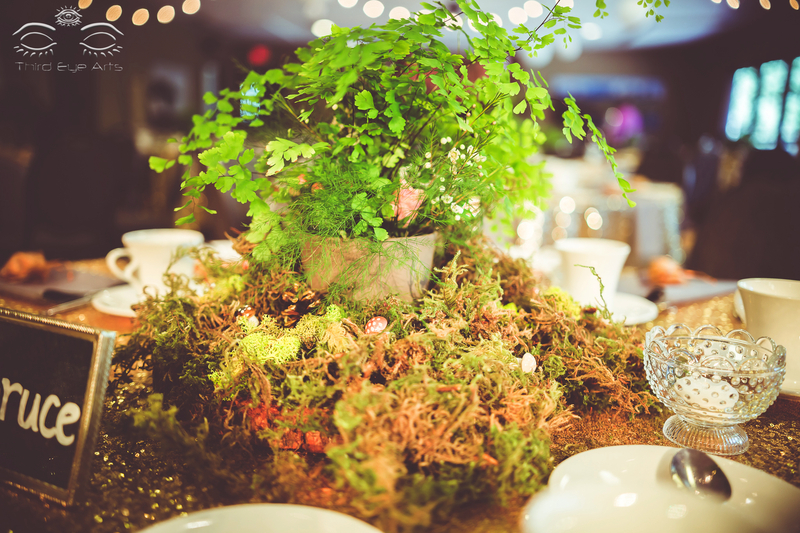 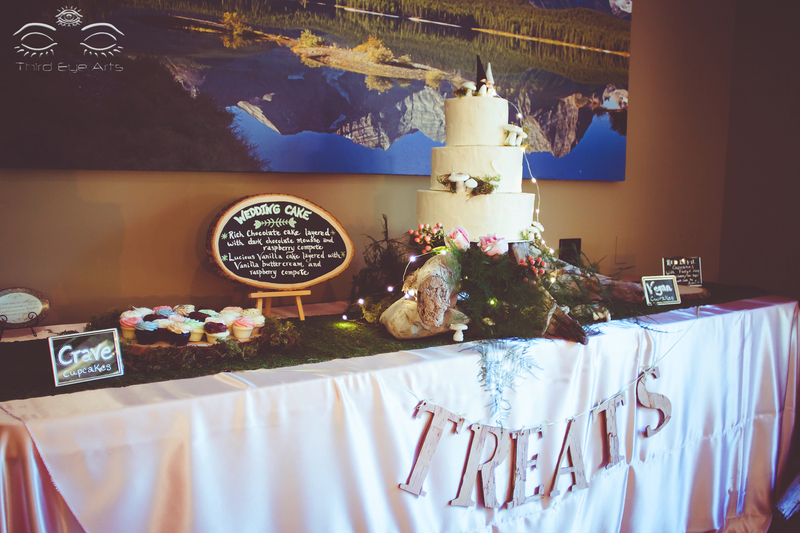 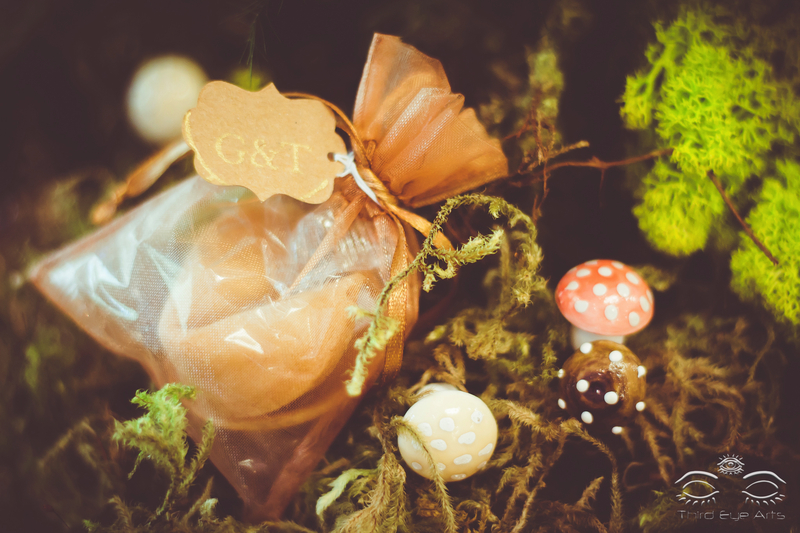 The reception was beautifully photographed by Phi and Lindsay from Third Eye Arts photography and the food was deliciously prepared by Great Events. 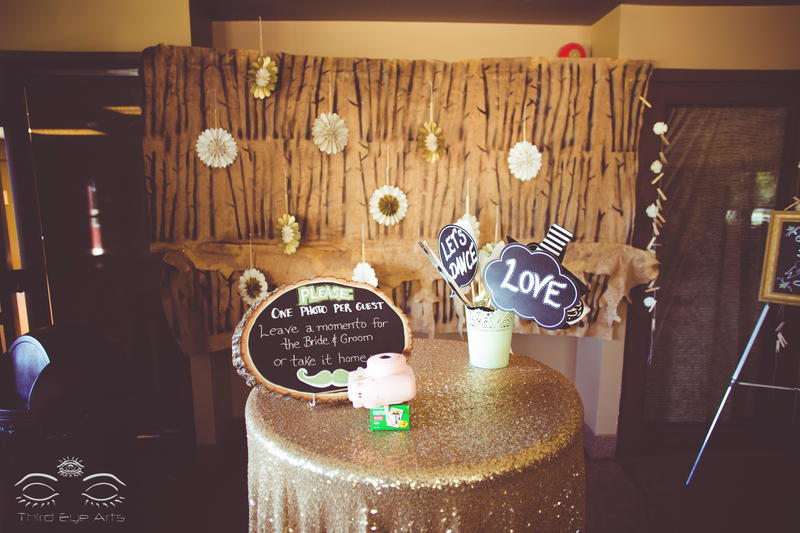 Here are some beautiful photos of he event. 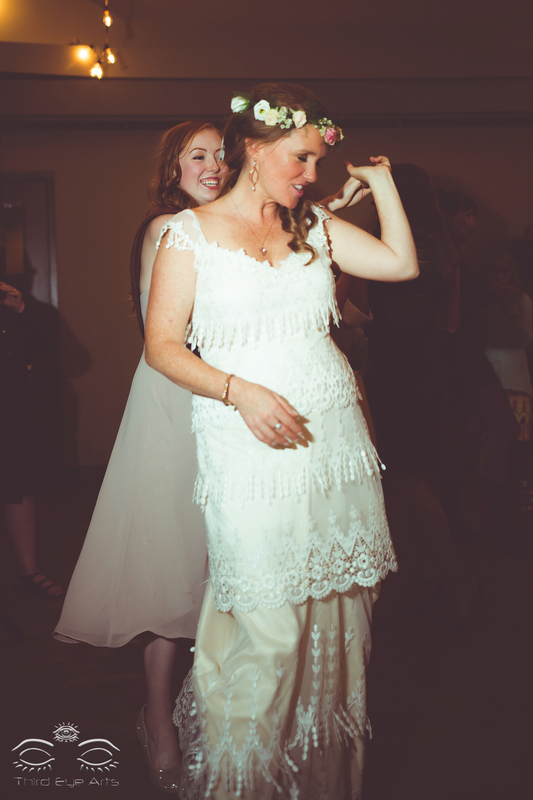 Tessa dressed in a beautiful laced gown very appropriate to the theme.